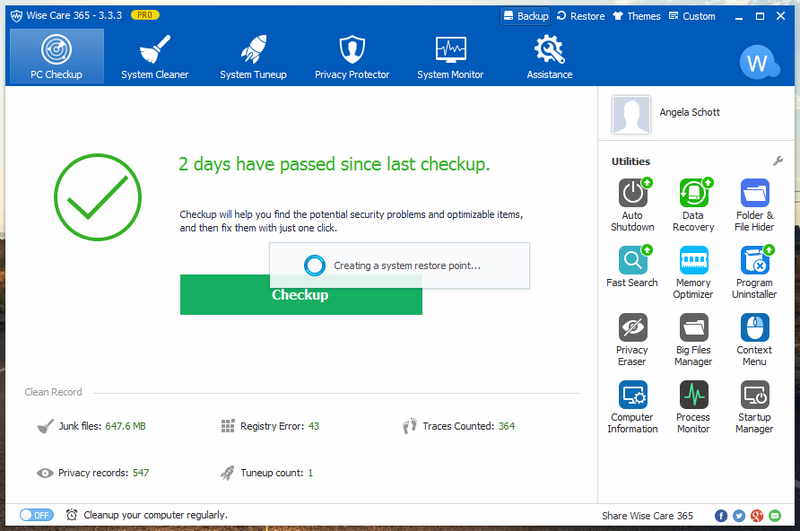 System Restore uses restore points to return your system files and settings to an earlier point in time without affecting personal files. Restore points are created automatically every week, and just before significant system events, such as the installation of a program or device driver. 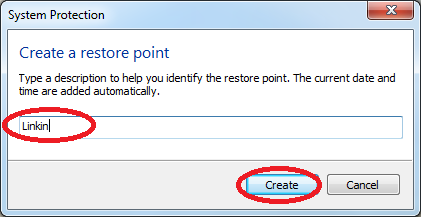 You can also create a restore point manually. Step 6: Wait for couple minutes until System Restore Point is created and you are done. Close all existing windows. You are done! 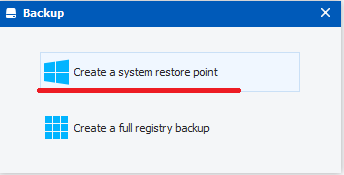 Whenever you want to restore your computer to a previous point, you just need to click ‘Restore’. 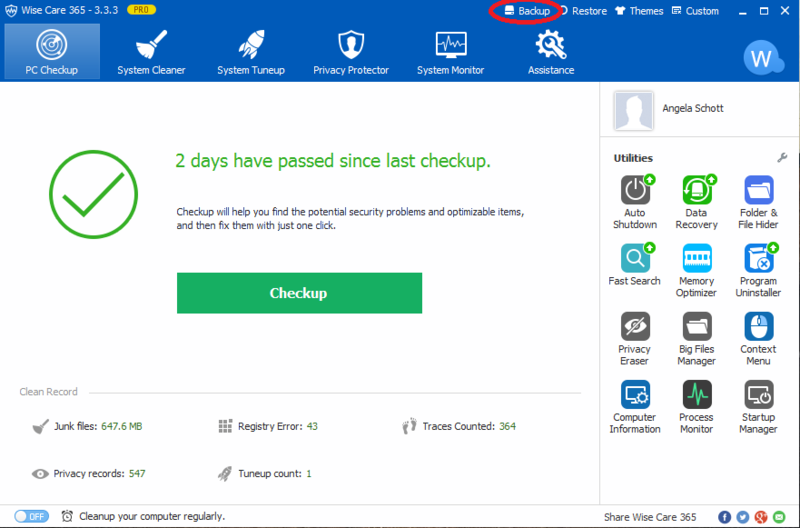 You will find all the restore points that are created automatically and manually are there. 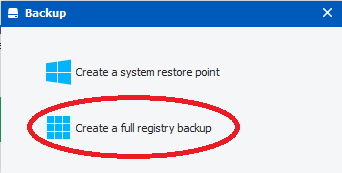 Choose any restore point and then click ‘Restore’, you system will go back to the previous state specified. 1. Making any major system or network configuration changes on your PC. 2. Installing or uninstalling a large application. 3. Performing direct registry edit using Registry Editor (regedit). 4. Scanning and repairing the registry using a registry cleaner. 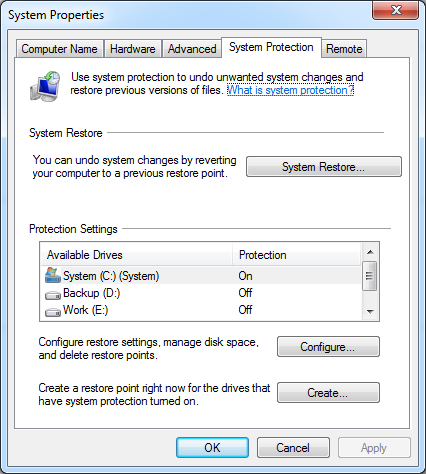 I need to know, How to Create a System Restore Point in Windows 7 ?? 2 metnods to create system restore point. 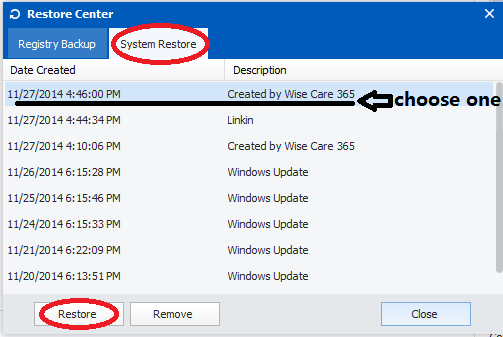 1, If you have installed wise care 365 / wise registry cleaner, you can use it to create a system restore point.